This workshop will introduce you to the world of doTerra essential oils, suppliments and much more. It will empower you with the knowledge and tools to support many health issues in your home naturally. Whether you have used essential oils before or you're a beginner, this class is for you. 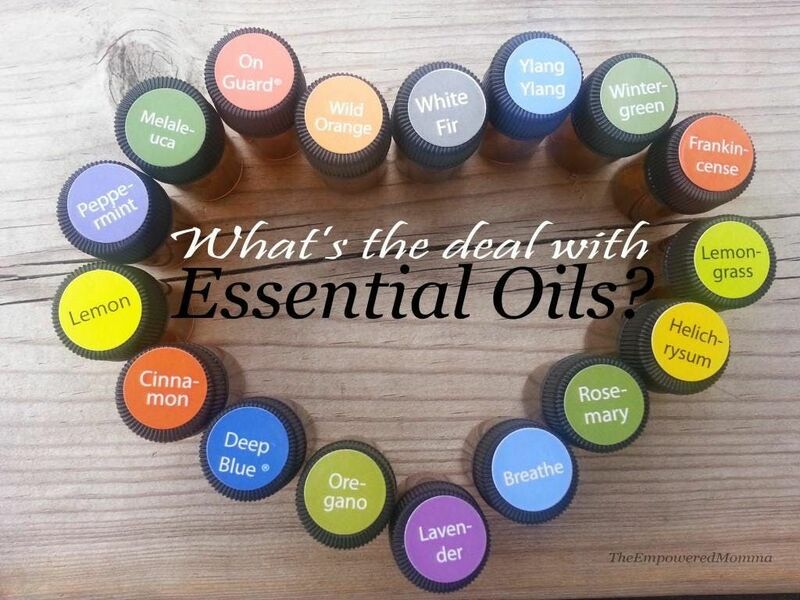 Upon arrival you'll recieve a FREE sample of essential oil and you'll be amongst others who are also on the journey to optimal natural Health Wellness & Balance. Come along and I look forward to sharing your journey with you. Build a learning and development strategy without a budget!